An exciting magazine has come to our attention and not only are they an online resource, they have a tangible printed magazine! Containing stunning photographs of your favorite artists, interviews, concert reviews, music news, fashion, beauty, culture and food; covering not only J-Rock and Pop but K-Pop as well. Chocked full of factual information barring no gossip or scandals JAPAKO Music brings to the table a universal magazine much desired for the followers of Asian music. By blending all genres whether Japanese or Korean in to one magazine is brilliant in itself. The latest fashions we all love, foods we may have never heard of before, current trends and music news rolled up like a delicious sushi roll delivered to your doorstep at a reasonable price of $12.00 USD(including shipping) doesn't get any better! 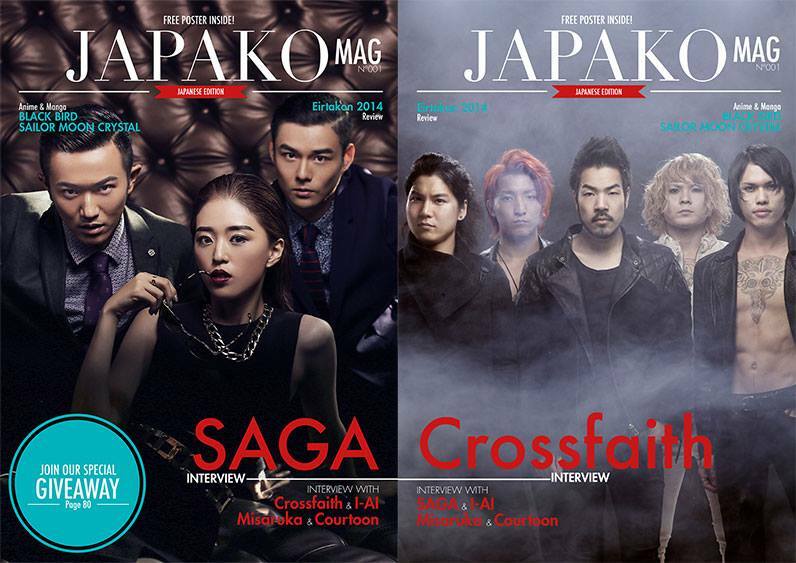 JAPAKO Mag Japan with the first and brand new issue reveal this month. JAPAKO Mag Korea with 4 issues under it's belt featuring special giveaways, posters, exclusives, in depth features and professional photography from cover to cover. 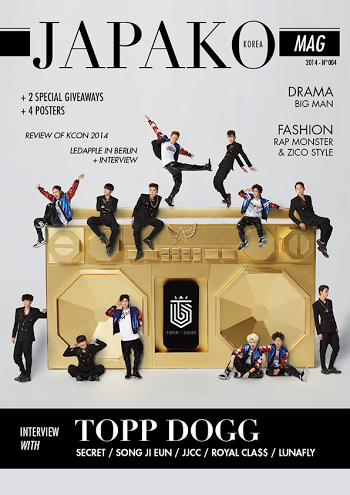 Colorful covers and photo's which this one in particular grabbed our attention since Korean Pop Boy Band "Topp Dogg" will be performing three upcoming dates in the US. And yes...the 'Korean Wave' is not over in America!!! Tickets are being sold through Ticketmaster. 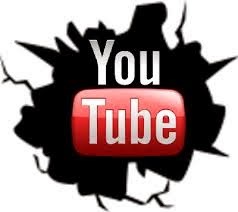 JAPAKO Music Online features concert footage, cultural conventions, articles and reviews in Europe where some of our favorite artists perform who have not yet come to America giving us an insight of what we are missing! Among the extensive information provided on the website are really great interviews with some of your favorite J-Rockers such as Deathgaze, heidi, I-ai, Spyair, and J-Pop artists SEKAI NO OWARI. you should absolutely give a glance. "Is there a Japanese Idiom that you like particularly? If yes, which one and what does it mean to you? Ryo: Practice makes perfect“, DORYOKU which means Hard work! Nii: NONBEE which means drink hard! Shuu: Time is Money. I often made someone wait because I was late. So I felt like I took time from someone’s limited time in Life. So time is precious, I want to avoid that. That’s why I like the proverb Time is Money." In globalizing the online portion of this magazine, each interview is translated and formatted to several different languages by a dedicated and 'united through music staff' located in several countries. 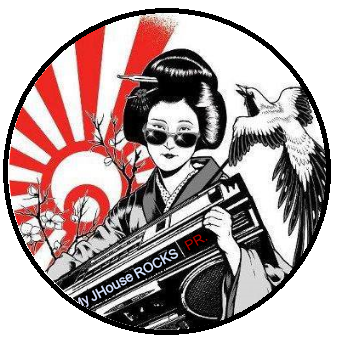 My JHouse ROCKS Promotions to bring artists and fans together through social media promoting positive publicity. With similar likes, we are privileged to announce we have joined together in partnership to share our love of these genres of music and the artists behind it to bring you the reader more information than ever before. Please look forward to an exciting year in 2015! !